Home of Amazing Secluded Cabins with Wooded and Mountain Views! We have some of the most secluded cabins in the Great Smoky Mountains. We are close to Wears Valley, Pigeon Forge, Townsend, Gatlinburg and the Great Smoky Mountain National Park! All our cabins are on acreage making it one of the most secluded areas in the Smoky Mountains and come fully equipped with Hot tubs, Jacuzzi, fireplace, game room, microwave, washer/dryer, dishwasher, coffee maker, TV, DVD player linens and more. Most of our cabins have free access to a swimming pool and stocked fishing pond nearby! Our cabins and secluded setting make a great getaway for your Honeymoon, Anniversary, Family Vacation, Reunion, or Church Retreat. There's no place like home...or maybe there is! Did you know the Smokey Mountains are the number one destination in the country for weddings and honeymoons! It is now possible to have your wedding performed at your cabin, in the outdoors, an area chapel or the setting of your choice! 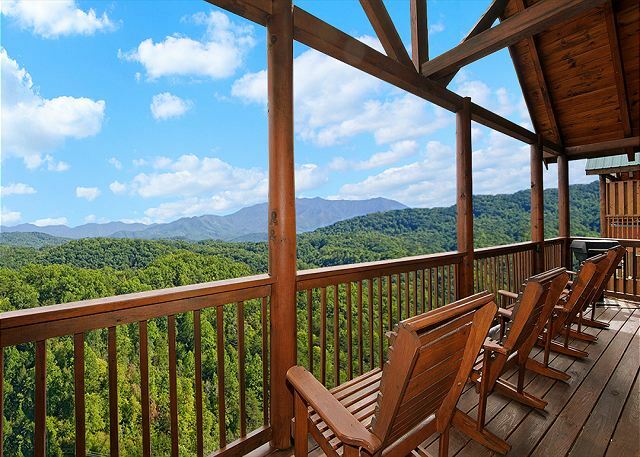 The Great Smoky Mountains are the ideal destination for spiritual or church retreats, or family reunions. Plan your event with us! The most comprehensive list of restaurants in the Smoky Mountains, Pigeon Forge, Gatlinburg, Sevierville, Wears Valley, Townsend, Tennessee. 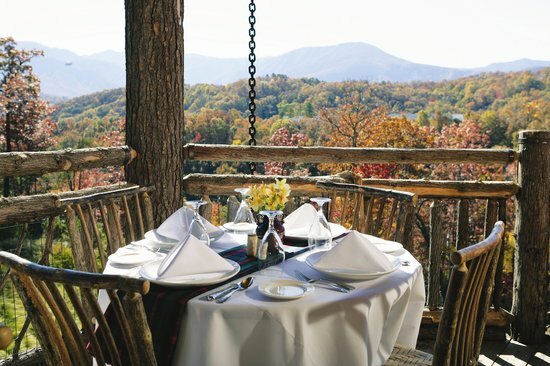 Get their online rating, see what the specialty of each restaurant offers and let you fingers do the walking saving you time while on vacation in the Great Smoky Mountains area!